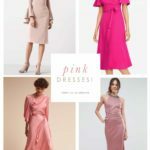 It’s that time of year where you might need something festive to wear to a holiday party, winter wedding, or charity gala! 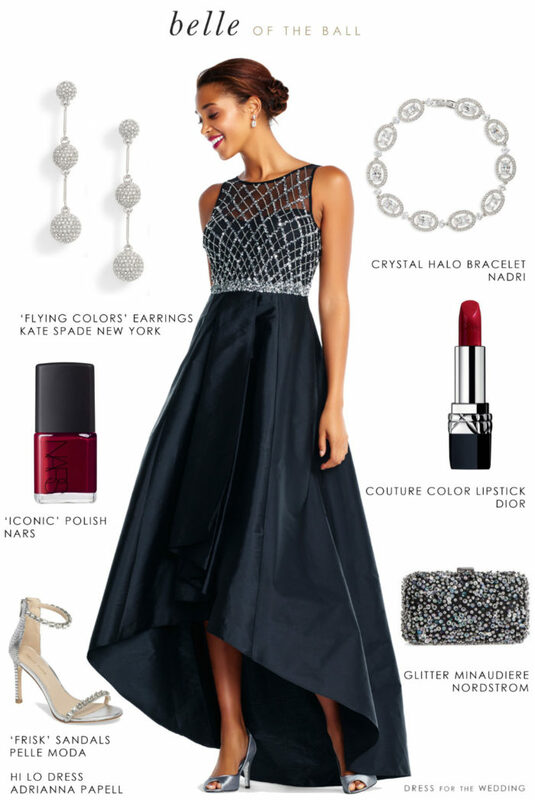 Here’s one outfit idea we love for any celebration you might be attending. More holiday outfit inspiration will be coming this week! 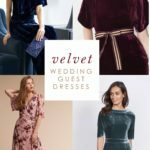 Until then, check out our picks in the holiday party dress shop, our velvet dresses, our winter wedding guest picks and our short sequin dresses (perfect for New Year’s Eve! 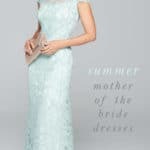 ), These posts will also give you some more ideas for holiday outfits and winter wedding dressing! 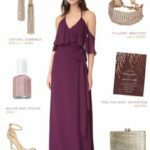 See this post featuring a burgundy outfit for fall and other ideas that would suit an informal holiday office party or a dinner with friends! 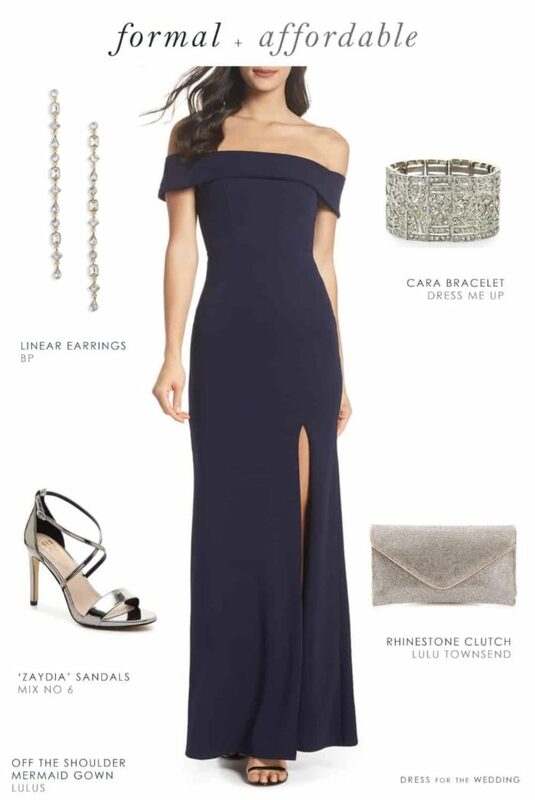 This formal gown and accessories are all under $150. 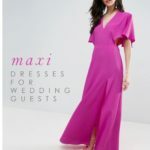 Get the shopping details – and see more dresses — in the original inexpensive gown for a black tie event post. Sparkling Gold Dress for New Year’s or other Festive Holiday Parties! Get the details for this look and see more gold and sequin dresses in this gold sequin outfit post. 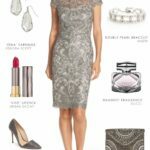 Get the details here on this outfit for a holiday gala! 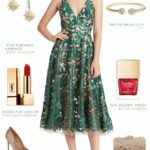 See the original post for all the details for this green lace party dress! 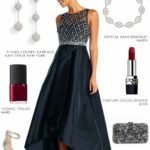 See our pick for special occasion dressy jumpsuits or this post on women’s tuxedos for more holiday looks that don’t involve a dress!